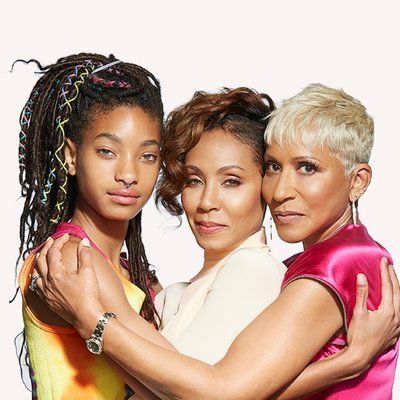 Just days after premiering her new Facebook show Red Table Talks with her twin mom and twin daughter, Adrienne Banfield Jones & Willow Smith, Jada Pinkett Smith's bringing her talents to Miami. The "Girls Trip" star is confirmed to do a conversation at the American Black Film Festival Saturday, June 16th, we have exclusively learned. And if this sit-down is anything like Jada's premiere show convo with her husband Will Smith's ex-wife Sheree Fletcher, you're gonna want to be there. The event goes down in Miami Beach amongst several talks, panels and parties in a 5-day celebration of black tv & film. Jay Ellis serves as Celebrity Ambassador this year, while YBF folks like Kofi Sirobe, Ryan Destiny, Jacob Latimore, Cheo Hodari Coker, Ryan Coogler and more take over multiple events. Tickets go on sale for films on June 1st and for events May 25 at www.ABFF.com.